Zire Wongamat. This is a 1 bedroom unit on 12th floor at building B, offering a nice city views from balcony. Fully furnished and ready to move in. Standard European kitchen with hop & hood, microwave and refrigerator. Open plan living and dining areas with working station. King sized bed & mattress. Built-in closet. Modern fitted bathroom with hot water shower. Balcony. This project is located directly on the Wongamat Beach. 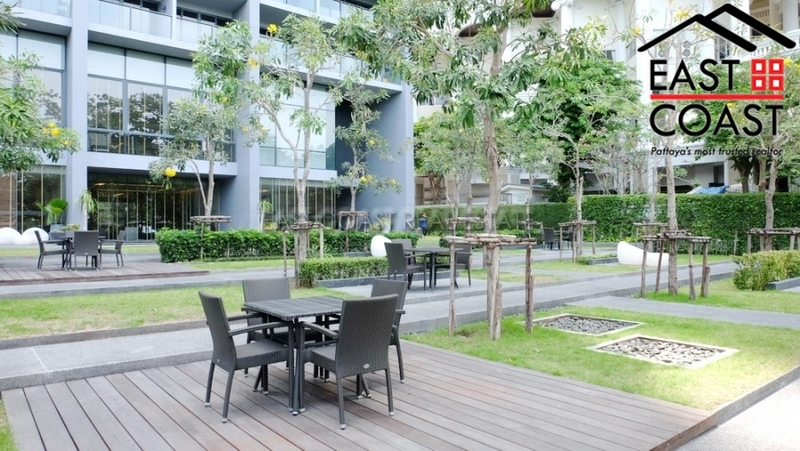 Wongamat is easily accessible from Pattaya. The beaches are cleaner and more peaceful than Pattaya's. There are local shops, restaurants and bars within walking distance. 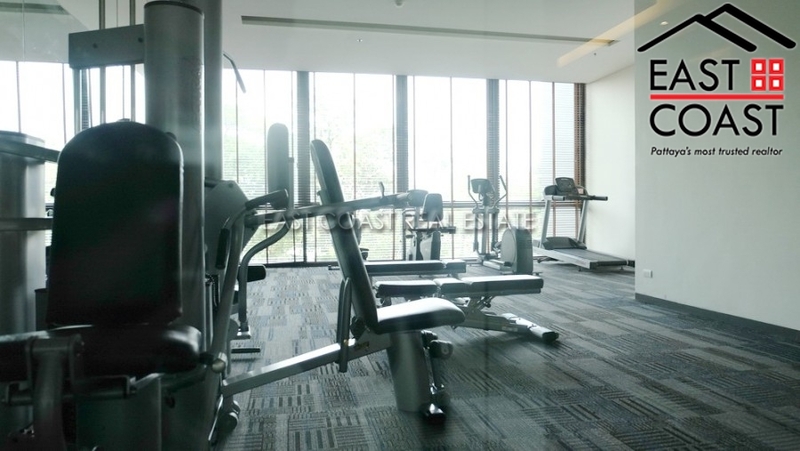 Facilities: a lap pool, children's pool, gym, sauna, security, tennis courts, covered parking space, restaurant. 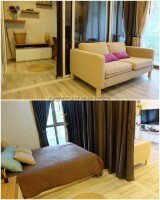 Available for Lont Term rent with 2 month deposit. Living area : 49 sqm.